DIY Spring is currently fundraising in support of our third edition of Ottawa’s futurist music festival, set for May 10-12 2019 across 4 venues: General Assembly, Black Squirrel Books, The Record Centre and Queen St. Fare. 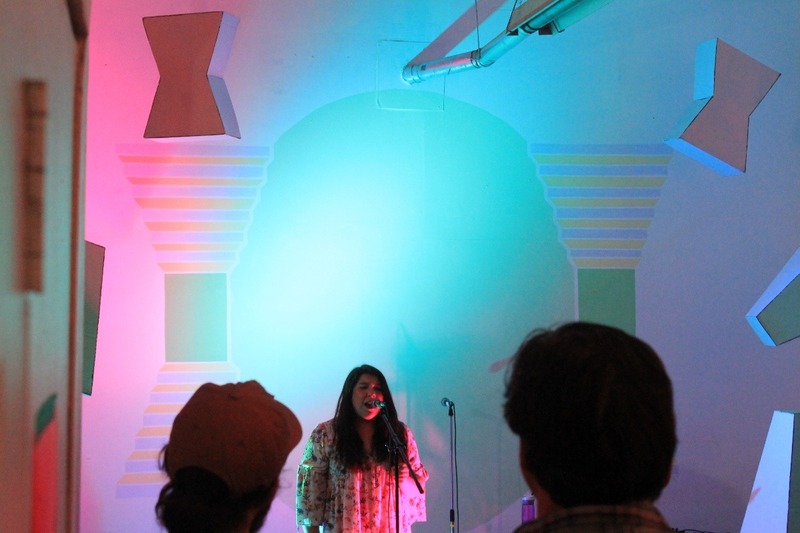 DIY Spring Festival is a music & art festival that aims to pave the way into the future of Canada’s cultural creators, by showcasing the cutting edge & excellent music and art of Black, Indigenous and racialized queer and women artists. Last year, our event attracted over 150 participants. This year we hope to attract over 400 people, with artists such as Silla and Rise, Rita Carter, Sydanie, King Kimbit, and many more, set to perform on this year's stages. We are looking forward to having an installation piece by Kosisochukwu Nnebe to set the scene for our shows at General Assembly. You can see our full lineup at diyspring.net. In order to make the festival more financially accessible, all of our events this year are free or PWYC. We still need your help!! If you cannot attend, or would like to support our efforts further, please consider donating to our campaign or by cheque by contacting elsa@diyspring.net.